My mother was diagnosed with colon cancer in the fall of 2006. The cancer metastasized to her ovaries in 2008 and embedded in her abdominal muscle the year after. By 2010, it was in her lungs, then the lymph nodes, until the cancer stopped responding to chemotherapy altogether. She died at home in August of 2012. She was 52. Watching hospice assemble the hospital bed in which my mother would die was the most horrifying experience of my life. I couldn’t bring myself to help make her deathbed. I watched from the kitchen as my aunt took over the methodical chore, tucking and folding the sheets. I remember wanting to scream. I had to do something to get back some sense of control. I needed to rebel against the polite, hushed tones of visitors and caregivers, to scream so loud and for so long that the emptiness inside me would burn up. But instead of screaming, I ran. This is what triggered Still Easier Than Chemo’s creation and my transformation from non-runner to marathoner. 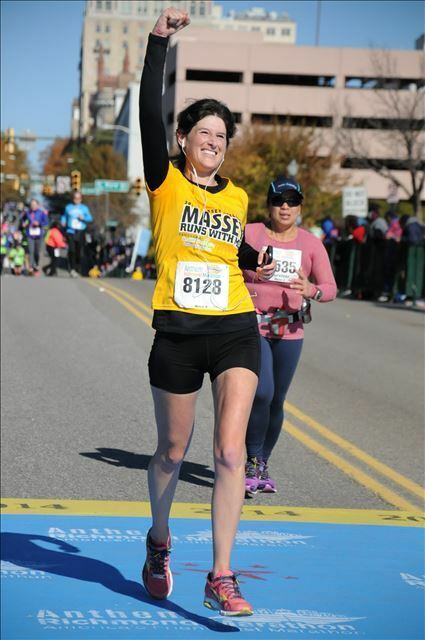 I began my journey with a vision of carrying my mother’s memory through 12 half marathons in 12 months to raise much-needed funds for cancer research. I ran my first ever half marathon two days after I buried my mother. I crossed another finish line for every month during that first year without her to prove we are all capable of achieving extraordinary things even in desperate times. 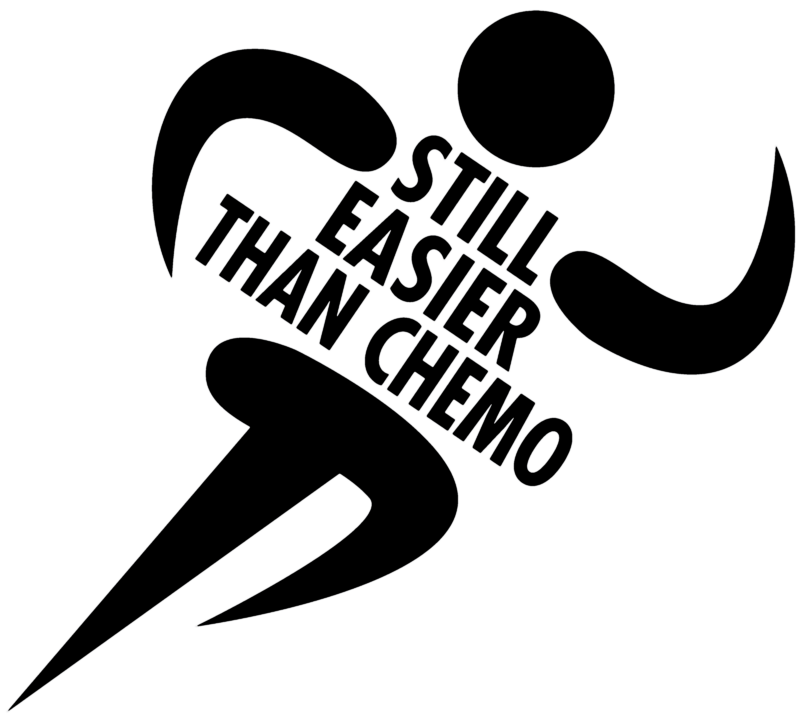 Because after all that she suffered to fight cancer running 13.1 miles was still easier than chemo. That’s my motto. It was during those long miles of slapping foot to pavement I first realized the astonishing power and grace of the human body and the human spirit. For those in the fight against cancer, or those who are caring for or have lost loved ones, you know what an SOB this disease is. Cancer changes you, changes your life, changes everything. 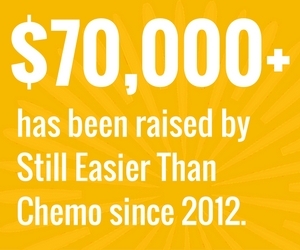 Still Easier Than Chemo is a testament to what is possible when we take the power back.